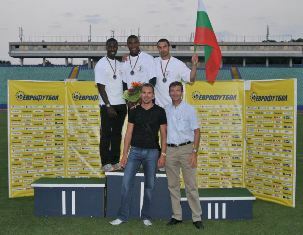 Without any doubt one of the most outstanding persons in history of Bulgarian sprint for all times is Pavel Pavlov. 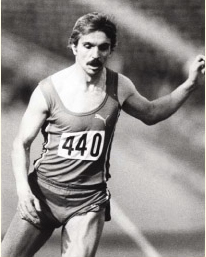 He used to inspire for more than a decade a kind of respect and admirations in all the track & field fans in Bulgaria in late 70s. News for the Second International Athletic Meeting "Pavel Pavlov" read here.